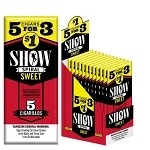 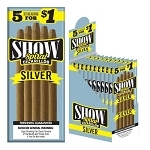 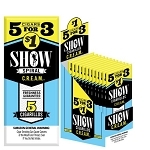 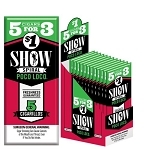 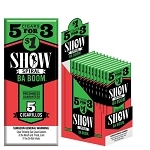 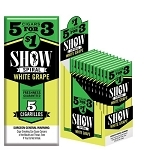 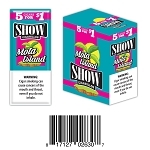 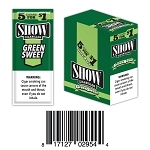 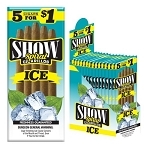 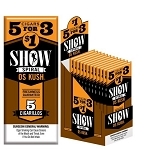 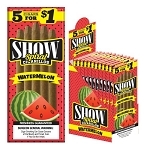 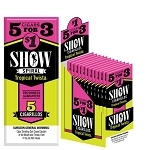 Show Cigarillos are new to the cigar market and were created to compete with the popular name brand cigarillos. 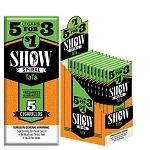 Machine made in the Dominican Republic utilizing a special blend of tobaccos, Show Cigarillos are mild, tasty, and ready to be your next everyday cigarillo. 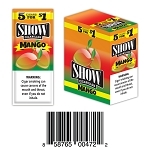 If you enjoy Dutch Masters, you owe it to yourself to try this Dominican version.